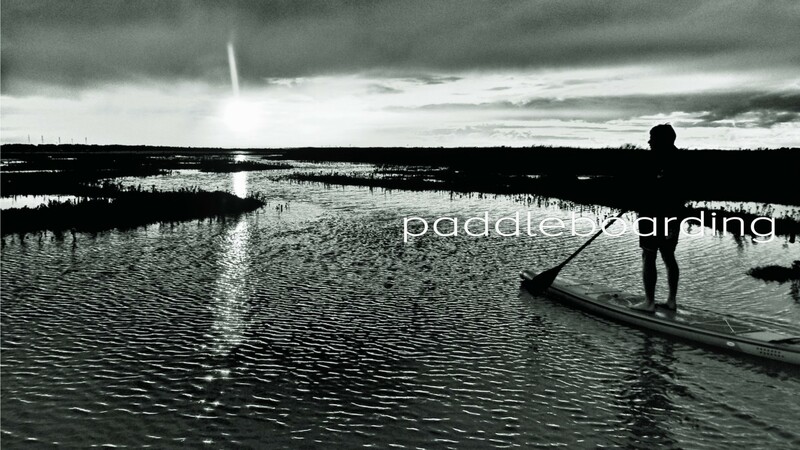 Paddleboarding is a fantastic introduction to all board sports. It is the perfect group activity but also amazing to just switch off and relax. Increase your core strength, fitness and mental wellbeing with this simple, fun sport in our unique environment. Our courses vary to cater for all and if you can’t find what you are looking for then give us a call and we can provide truly bespoke and personal sessions. 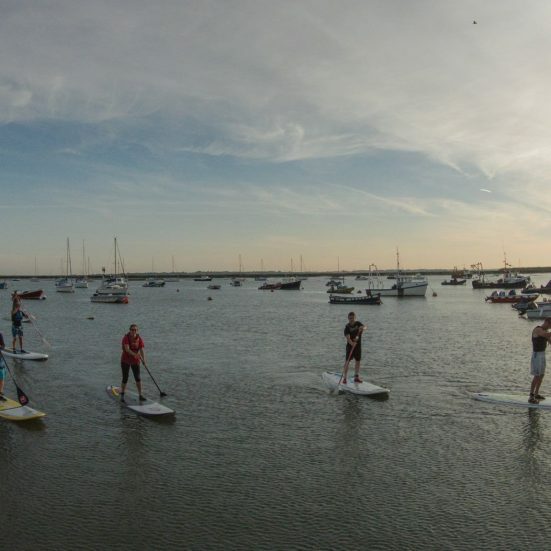 Our paddleboarding taster session is the perfect introduction to this great sport. The aim of the taster is to get everyone up and paddling around within the hour. With limited time the session is mainly on the water with very little in the way of theory, however we will teach you everything you need to know if you would like to continue to part take in a social session. On the water we will cover the basics of paddling and safety to get you going as fast as possible. Once up and time permitting we often go for a little explore to really discover what this sport is about. If you are undecided as to whether to give paddleboarding a go, book onto one of our tasters and let us prove it was a good decision. Only £25 per person, session is for 1 hour. Our Learn to SUP course is the official BSUPA Level 1 course. This course is a beginner’s complete guide to paddleboarding and by the end participants should feel more than confident on the water and with their equipment. Introduction to the equipment, Carrying the Equipment, How to Hold the Paddle, Stance on the Board, How to Fall, Flat Water Paddling, Different Types of Turn, Planning a Distance Route and Safety. We provide you with everything you need for the session, including a high-quality wetsuit and Buoyancy aid. We also have a warm, dry club house with a hot shower, changing room and a fully licensed bar for refreshments. All our instructors are fully qualified to deliver the course and will happily cater for all abilities and types of learners. 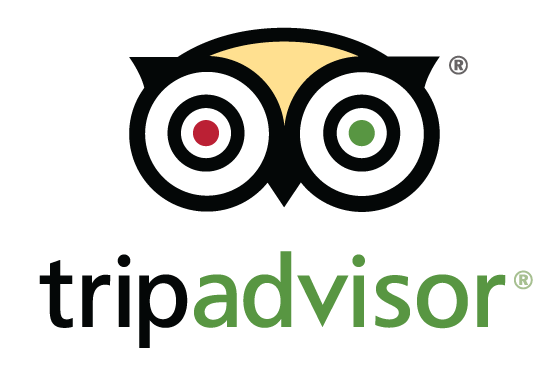 Above all our instructor’s main focus is that you have as much fun as possible and can’t wait to come back! Only £45 per person, session is for 2 hours. 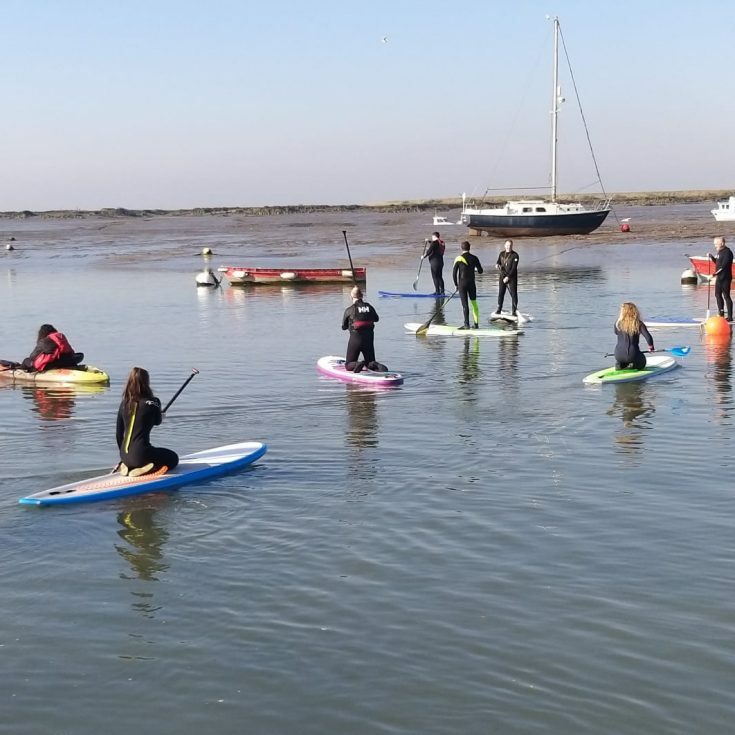 At Mersea Island Watersports we have evenings sessions for everyone to enjoy. From little ones to big kids who just want to be out on the water! To find out more information about these evenings head over to SESSIONS.